If you and your group would like to make the most out of your trip to the Museum of the Celts by organising something else to do, there are a number of options to choose from. Please contact the venue to book. Celtic fortifications are some of the rare archaeological Iron Age sites that can still be looked at. As well as the buried remains, the shapes of which stand out in the landscape, you can also see replicas of some parts of the ramparts. You can only visit the site as part of a guided tour with one of our colleagues. The “Cheslé” in Bérismenil (La Roche-en-Ardenne – 50 km from the Museum). This has been named a “Major Walloon Celtic Site” and is the best preserved in Belgium. A signposted 5 km walk, starting at the Saint Roch Maboge Chapel, passes nearby the fortification. A walking map is available to buy from the region’s tourist information offices. A guide from the Museum may accompany you on your tours of a fortified site. Depending on the length of your tour, the guide will explain the Celts’ ingenuity when it came to war craft by looking at the topography and the replica of the rampart. €3 per person. Travel must be arranged and organised by the group. You must also give the guide a lift (from and back to the Museum). Groups can be between 10 and 60 people. The tour, including travel, lasts at least three hours (this can be adapted). The Mageroy de Habay site offers a guided tour of its Gallo-Roman villa. You will be given a general overview of the history of this farming area and the archaeological digs that have been carried out here. The Malagne Archaeopark in Rochefort gives visitors the chance to explore a Gallo-Roman villa nestled in a stunning natural setting. You can also take part in a wide range of interactive workshops about the day-to-day lives of the Gallo-Romans and about archaeology. 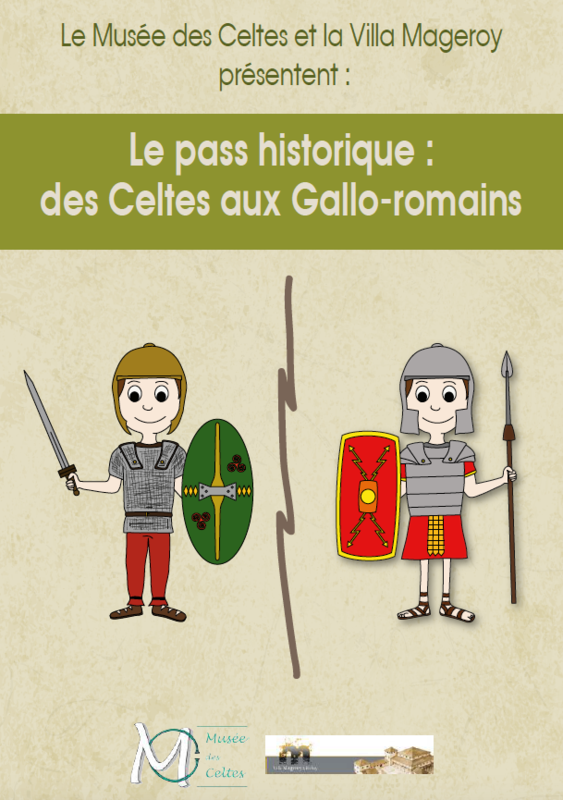 Various archaeological projects in Arlon and throughout the Province of Luxembourg have unearthed mainly Gallo-Roman remains that tell the story of a rich culture, and the museum focuses on different aspects of these finds. Au Cœur de l’Ardoise, Morepire (Bertrix). Explore this ancient mine that plunges down 25 metres underground. Basilica of Saint-Hubert. Come and see this mystical, impressive building. Le Fourneau Saint-Michel (Saint-Hubert). Explore rural life as it used to be. Ardenne plaisir. Richard Mignolet, with a range of walks and tours, will make you fall in love with the Belgian Ardennes. Animalaine. Visit this museum dedicated to wool, with its animal park housing more than 20 species of woolly animals.